What has Mayor Jackson done to our beach? In one fell swoop, she has undone all of the work that Friends of Sauble Beach (FSB) and many volunteers have done to preserve the dune ecosystems that have made Sauble Beach one of the greatest fresh water shorelines in the world. Beach raking is an ongoing issue at Sauble Beach. Last year, Mayor Jackson bulldozed and cultivated most of it, disregarding the advice of the Ministry of Natural Resources and Forestry (MNRF), many naturalists and the scientists hired by FSB to create a beach management plan for the Town of South Bruce Peninsula (TSBP). She also violated the Endangered Species Act by destroying piping plover habitat. She has openly defied MNRF by removing the foredunes and all of the sand fencing that was designed to trap and save blowing sand over the last 18 years. Nearly all of the world’s most famous, expensive and popular beaches control erosion with the same fencing and vegetation. 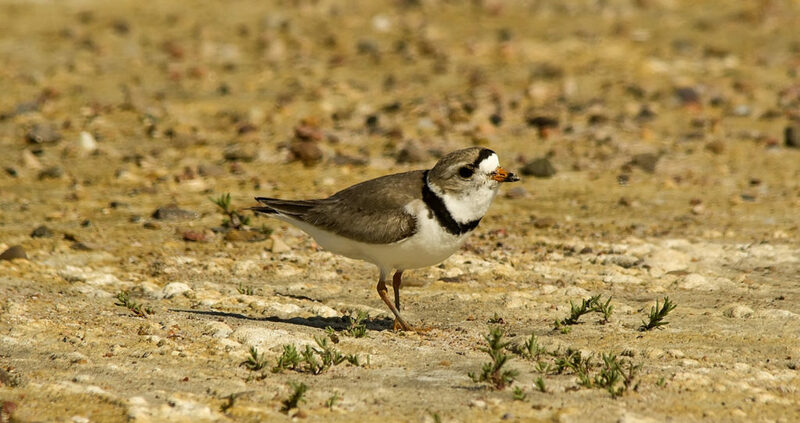 Last fall, the beach was bulldozed in an area MNRF says must be left in its natural state for piping plovers. And in 2015, council modified the Dynamic Beach By-law by removing protection for the strand line that prevented raking within 10 metres of the water’s edge. The mayor justified this carnage in the name of attracting tourists. Sauble Beach was designated a Blue Flag beach, arguably the world’s most powerful symbol of beach excellence. Blue Flag beaches attract tourists seeking clean, natural beaches that adhere to strict standards. Many tourists also come to Sauble Beach to see its dune system and the piping plovers. Mayor Jackson was warned that changing the grooming practices and bylaws could jeopardize our Blue Flag status, but she ignored that warning. Her defiance resulted in the loss of Sauble’s Blue Flag status. Some residents desire a pristinely groomed beach while others prefer a natural beach. We need compromise to keep everyone happy. We support the need for minimal raking as long as it is away from the dune grasses and the strand line. Aggressive raking and bulldozing cause erosion, spread invasive phragmites, and destroy plover habitat. 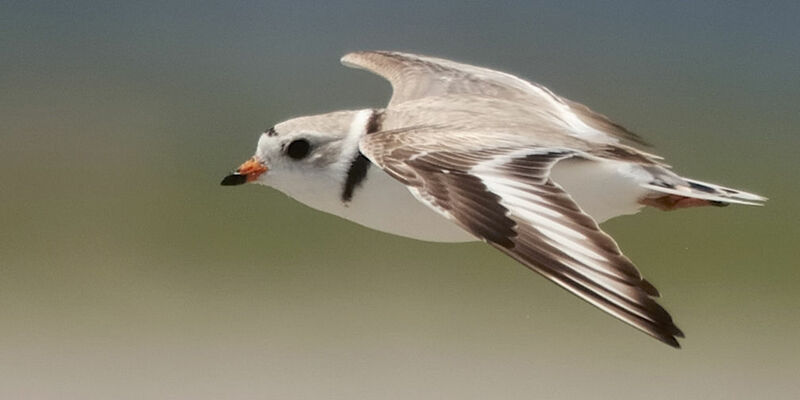 Moreover, when piping plovers are considered, two senior levels of government bring significant legislation that makes compromise even more difficult. We recommend that sand fencing be reinstalled to start the needed rehabilitation process again. We believe that everyone in the TSBP is committed to what they sincerely believe is in the best interest of Sauble Beach. For 18 years, FSB volunteers have worked diligently to make the beach a wonderful, natural playground appreciated by all who visit and live here. We are dedicated to bringing about compromise on this issue, and will continue to stay true to our mission. I am not one to comment but when it comes to something I care about deeply I must speak up. That said, it is very sad and disappointing to see what the Mayor did back in 2015 which she destroyed plover’s habitat and made Sauble Beach lose it’s Blue Flag Status. Representatives of government must make eco systems and environmental protection a priority especially for future generation’s to enjoy our beautiful lakes and the eco systems both small and large that surround it. 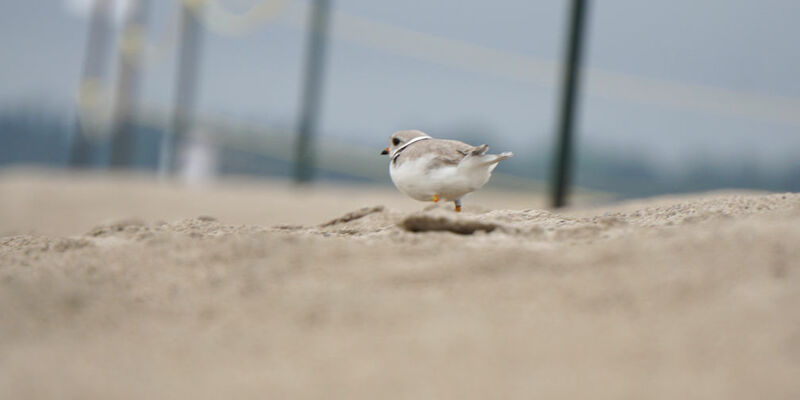 Please Mayor make every necessary steps to ensure the plover’ s habitat is rebuilt and protected also please do whatever it is necessary to reinstate the Blue Flag on Sauble beach. Thank you. Bulldozing this valuable natural resource is short-sighted and foolish. Not only does it exterminate the wildlife species living there but it makes the beach prone to washing away in a storm. Then what? Does the mayor not realize that eco-tourism is rising in popularity around the world and can bring global tourists to the area?